January Sale alert! Get one room cleaned and get £10 off any additional areas cleaned on the same day. Limited offer ends 31st January- Must quote JAN10 at time of booking. Call us today 0191 5273474 to speak to us about our current specials. 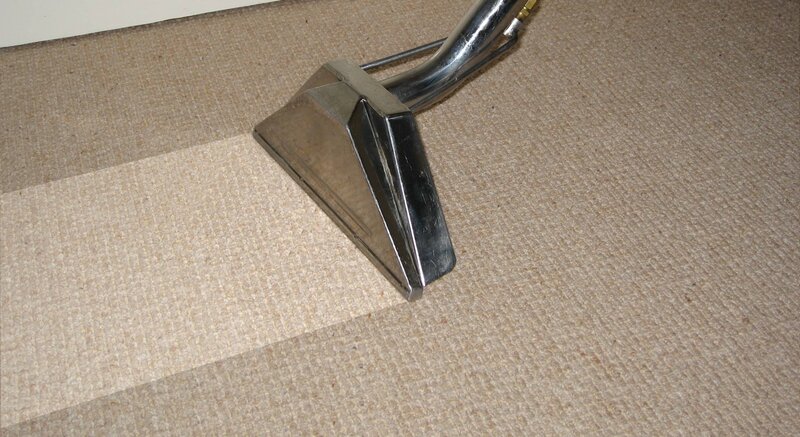 Or read more about the services Refresh Carpet Cleaning offers.